Shannon began her work here at Coosa Valley Medical Center in 2002 as the Speech-Language Pathologist for outpatient, acute care and post-acute services. She graduated with a Bachelor of Science in Speech and Hearing Science in 2000 and a Master of Science in Speech and Hearing Science in 2002. Shannon has been the Director of the therapy department since 2009. Today, she continues to treat patients in the outpatient clinic and acute care setting as well as maintain the daily operations of all therapy services. When treating patients, her interests include neurological disorders, head/neck cancer patients, swallowing disorders and pediatrics. 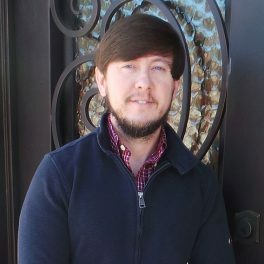 Tommy began his work at Coosa Valley Medical Center in 2013 as an outpatient and acute care Physical Therapist. He graduated from the University of Montevallo with a Bachelor of Science in Kinesiology and a minor in Biology in 2005. He returned to Alabama State University where he received his Doctor of Physical Therapy in 2009. 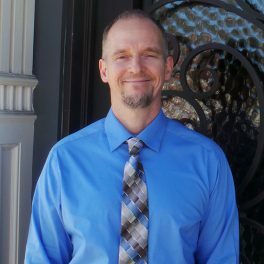 Tommy is board certified in Orthopedic Physical Therapy as well as a Certified McKenzie Practitioner where he specializes in principles to treat neck and back pain. His interests include orthopedic and back disease. Emily began her work here at Coosa Valley Medical Center in 2013 as an outpatient and acute care Physical Therapist. 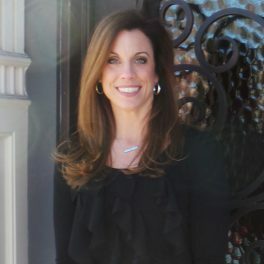 She graduated from the University of South Alabama in 2003 with a Master’s of Science in Physical Therapy. Emily spends the majority of her time in the outpatient setting, but can be seen in the hospital on any given day. 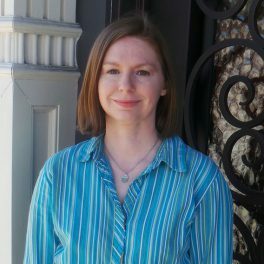 Emily’s interests include wound care and orthopedic, specifically upper extremity. She is working towards becoming a Certified Hand Therapist. Raymond began his work here at Coosa Valley Medical Center in 2016 as an outpatient and acute care Physical Therapist. He graduated from the University of Mobile with a Master of Science degree in Physical Therapy in 1998. Prior to that, Raymond received a Bachelor’s degree in Health and Physical Education from Nichols State University and a Masters in Human Performance and Health Promotion from the University of New Orleans. Raymond taught and coached in the school system of south Louisiana before moving to Alabama. He has worked in a variety of setting in physical education and physical therapy, but his interests here include sports medicine, orthopedics, neck pain and our acute care population. Vickie began her work here at Coosa Valley Medical Center in 2003 as an outpatient and acute care Physical Therapy Assistant. She graduated from the University of Alabama at Birmingham with a Physical Therapy Assistant Associate’s of Science degree in 1987. 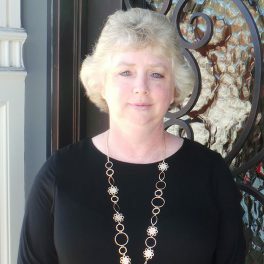 She has previously worked as a PTA in Home Health, TCU and the nursing home here at CVMC. Vickie spends most of her day in the outpatient setting, but may float to acute care when needed. Her areas of interests include neurological disorders, orthopedics, pediatrics, and degenerative diseases. 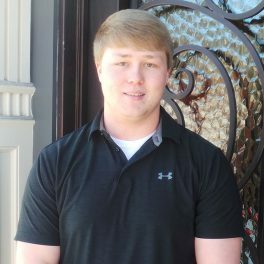 Caleb began his work at Coosa Valley Medical Center in October of 2016 as an outpatient and acute care Physical Therapy Assistant. He graduated from Jefferson State Community College with a Physical Therapist Assistant Associates of Science degree in 2016. He has previously worked in the skilled nursing setting with Restore Physical Therapy as a traveler between several homes in the Alexander City area. Caleb splits his time at CVMC between the outpatient setting and acute care. His areas of interest are orthopedic along with neurological disorders. 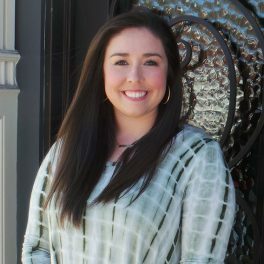 Mara began work at Coosa Valley Medical Center in 2015 as an outpatient Physical Therapist Assistant. She graduated from South University with a Physical Therapist Assistant Associate’s of Science degree in 2015. Mara spends most of her day in outpatient, but occasionally floats to acute care when needed. Her areas of interest are orthopedics, athletes and degenerative diseases.